Hilda was born in 614 of the royal house of Northumbria. Baptised in York at the age of twelve by the Roman missionary Paulinus, she was later an influential lay leader of the Church. She was encouraged by Aidan of Lindisfarne to take monastic vows, and subsequently established a monastery at Whitby. This house became a great centre of learning and was the meeting-place for the important Synod of Whitby in the year 664 at which Hilda’s rôle was that of a reconciler between the Roman and the Celtic traditions. She is remembered as a great educator. She died on 17 November in the year 680. Unity does not just happen, we have to work at it. 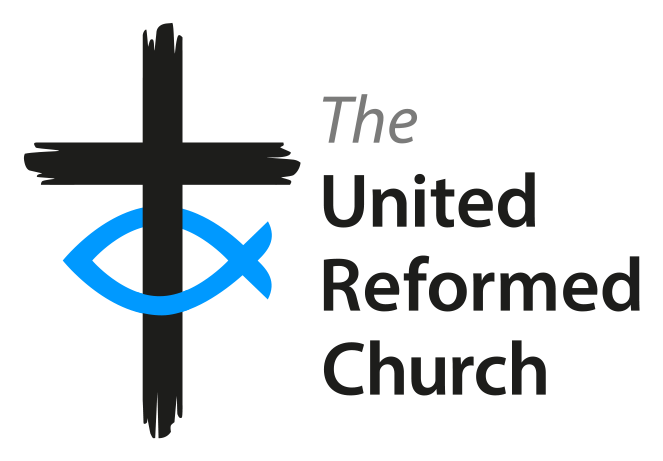 In the United Reformed Church, unity is one of the core values and the gift it offers to the wider Body of Christ; unity with our brother and sister, unity with other denominations and unity with those people who we find it difficult to love, yet in Christ, all are one body. No one is ever going to be perfect here on earth, so we must accept and love other Christians in spite of their faults. This is difficult when we see and hear Christians in the media, who are directly in opposition to the Gospel values, and instead adhere to the “prosperity gospel” where the poor never get a mention. Unity is one of the Spirit’s gifts and, where She leads, we must be willing to follow. Each person has a special ability to strengthen the whole Body. This is the essence of Hilda’s ministry here on earth. In the midst of a world where women were struggling to find a foothold, Hilda came with her intellect, wit and wisdom to bring unity to a group of believers who needed a role model, and to unite two opposing cultures. Paul challenges each one of us today to live, worthy of the name ’Christian’ meaning Christ’s one. This includes being humble, gentle, patient, understanding and peaceful. People are watching how you live your life. Can people see Christ in you? Christ, where you lead, I will follow. The Rev’d Ruth Dillon is minister at Fleet URC and Beacon Hill URC Hindhead in the Wessex Synod.